At its I/O conference in May 2018, Google showcased an innovative navigation feature it planned to implement in Google Maps. The feature goes beyond traditional GPS navigation and utilizes augmented reality (AR) to direct users to their destination and show them the neighborhood. Google Maps’ AR mode was in the early testing phase when it was introduced in May 2018, but now The Wall Street Journal has had a chance to try it out. The new AR mode appears to be easier and more helpful than the traditional maps. Google Maps’ AR mode offers greater personalization and sophistication through improved suggestions for food, shopping, attractions and much more. Google Maps’ AR mode is easier to use than it sounds. Upon opening Google Maps, the app suggests that users tap the “Start AR” button. That will guide the user through the new AR system. Users will be asked to move their phone around a little until it determines their location. After that, it will provide directions to the requested location. The best part about Google Maps’ AR mode is that it works in real time and can be quickly used to find precise directions. Despite its usefulness, the new app comes with certain risks. 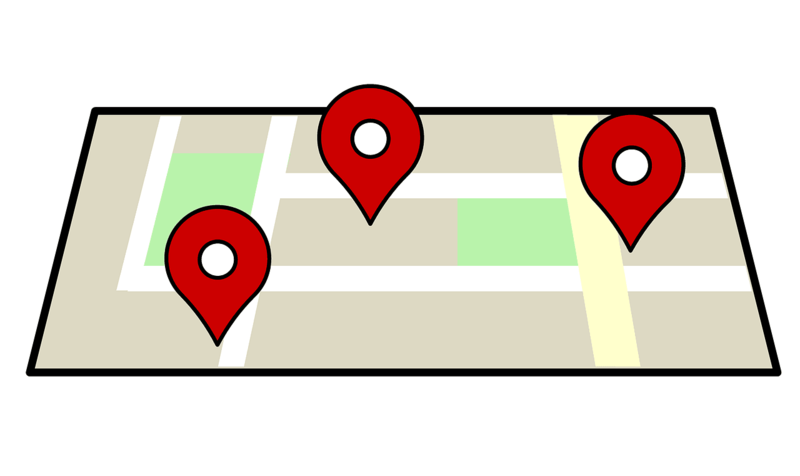 One advantage of the GPS-based Google Maps is that it allows users to set down their phone while the glowing dot continues showing their approximate location. However, the AR-based Maps looks so interesting that it would be easy to become distracted or lost, especially if you drive or walk on busy streets. Google doesn’t recommend that users look at their phone at all times while using the new app. The initial idea for the new Maps mode is that users will occasionally grab their phone from their pocket or purse and see which turn they should take. This new feature could not only help users avoid accidents but also save their phone’s battery life. Once the phone is put down, the app reverts to the traditional map user interface until it is picked back up. Google Maps’ AR mode shows that the development of augmented reality hasn’t really stopped in 2019. This trend simply refuses to die and promises to deliver even more innovations for everyday life. It’s still unclear when the app will be rolled out to all consumers, but once it does, it’s expected to make navigation a lot easier.